Teaching the right skills to your dog is essential if you want him to have a good dog park experience. Make sure that your dog listens to you when you call and ask him to settle down. That way, you will be more in control during your stay at the park. 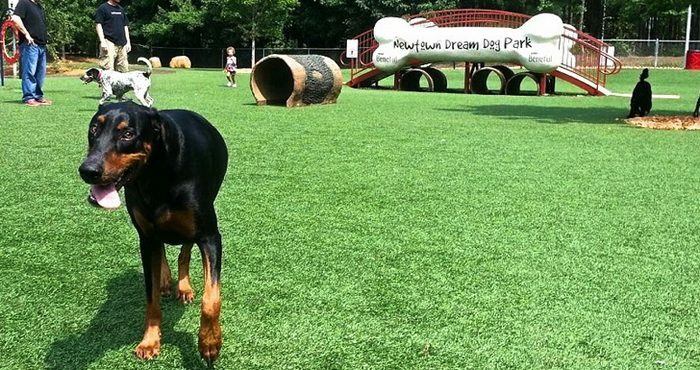 Here are some tips you need to keep in mind when visiting the dog park. There is no point of going to the dog park if you’re not going to take off the leash on your dog. Before you go there, make sure that you’ve already checked its design and safety. Also, don’t forget to observe other dogs. It is very important to make sure that you’ll give your dog a fun and safe experience. With your dog on the leash, he can get tangled up and become stressed by your constant pulling causing them to act undesirably. Besides, almost all parks would require you to take your dog off the leash. Consider the size of your dog. If you have a small-breed dog, look for the small dog section at the park. 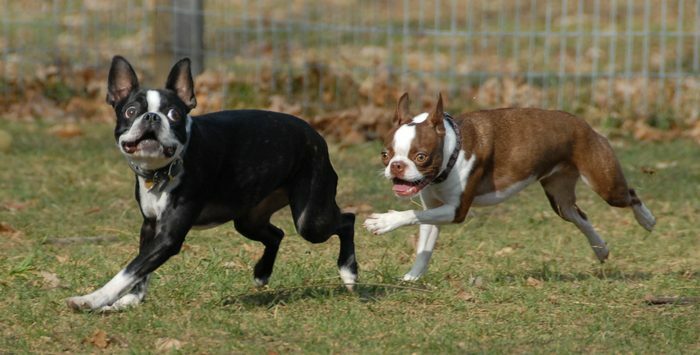 Small dogs will often feel overwhelmed in the presence of larger dogs. When entering the park, it is best that you put him down rather than carrying him around with you. It is an unspoken rule that owners should be responsible for their dog’s pile by picking up after them. Encourage others to do the same. Provide different kinds of entertainment. If visiting dog parks is the only thing that gives excitement to your dogs, he has the tendency of getting overexcited upon arrival. Thus, you might as well have some play time at home. Remain calm and talk quietly. Talking to your dog loudly can raise the level of excitement of the whole park, thereby provoking bad behavior. Make friends to other dog owners. Make friends and talk to other honors, preferably while you’re walking. That way, you’ll get more insights about dog care. Stay in small groups to avoid too many dogs gathering in one area. Keep in mind that it is the responsibility of the humans to keep the park safe and fun. Be vigilant with your dog. Monitor your dogs at all times no matter how you enjoy socializing with other humans at the park. Doing so will allow you to learn more about canine body language. Stay connected with your dog. Staying connected doesn’t mean you have to put him back on a leash. But rather, call him from time to time. Play a quick game or simply give him a scratch and send him back to play. Relax and enjoy the day as well. If you are too concerned about your dog’s behavior, then you might as well leave the park. 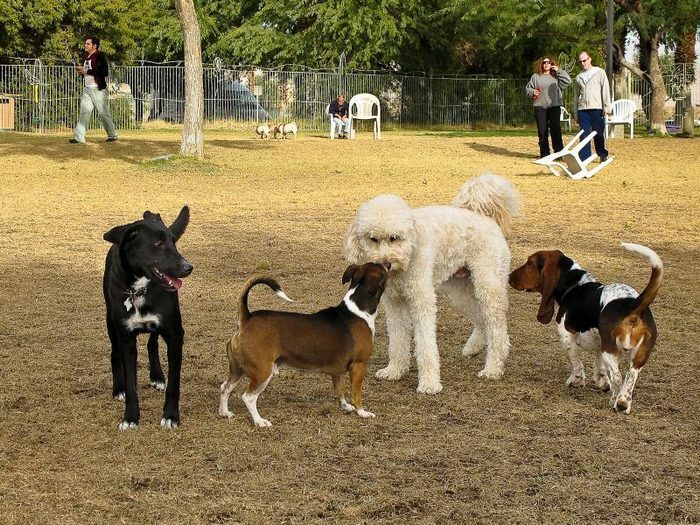 Enroll in a dog training class to get better dog behavior before trying the park again. Leave the park if you start to feel concerned. If your dog is starting to exhibit or attract undesirable actions, consider leaving the park if you can’t resolve the situation. Remember that you should always keep your dog safe. After spending the day at the park, you might as well give your pet a dog bath. It is important to keep them clean at all times, especially if they’re staying indoors. Doing so will also allow you and your dog to bond after spending the day or an afternoon at the park. Keep in mind that there’s nothing better for a dog than to play with their owners. So do that from time to time.